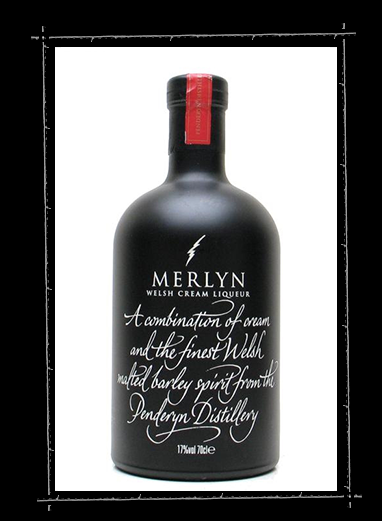 Merlyn is a magical creation of the purest spirit and the finest cream from the land of legends. Nose: Rich, warming creamy texture and fudge toffee is overlaid with the tingling aroma of fresh clean spirit. Vanilla, hints of banana and exotic fruits – and even rose petals – all linger gently in the background. Palate: In the mouth the fruits are more intense and intermingle with the vanilla. Finish: The combination of fresh cream and complex spirit produces a mysterious depth which is difficult to describe but encourages the next mouthful.